US Army is the most realistic war game ever. And it's even free. Download America's Army: Special Forces (Overmatch) at this page. 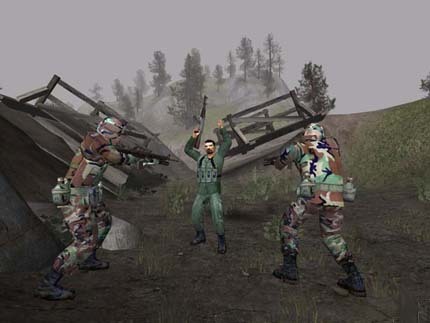 This is a game developed by the US military, where you will have to beat a training simulator before you can play online against other players. In this game you have to advance in the US military, during so allows you to use new weapons. for you to advance you will have to beat other players online and earn points. 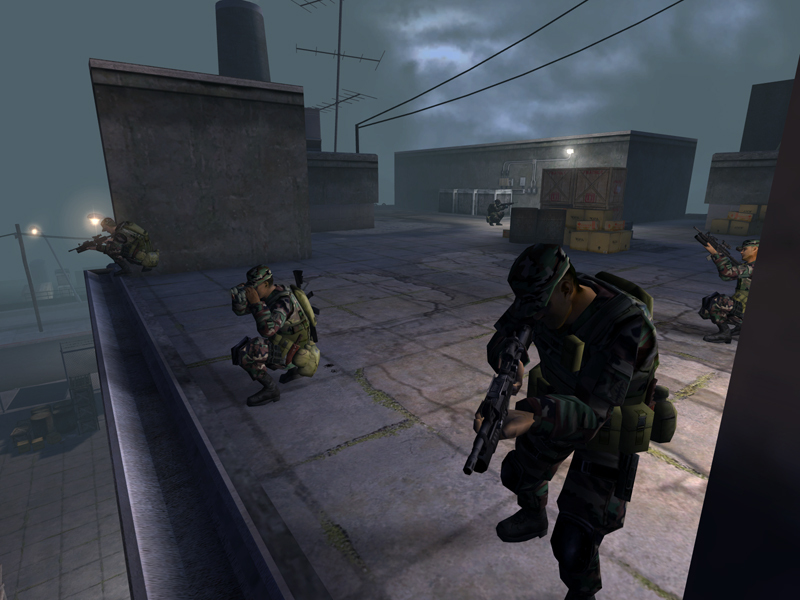 The game was created to give a more intimate view of how combat looks like, but instead it has become a popular multiplayer. You will find yourself in different warzones where you have to fight terrorism and beat the opponent team. 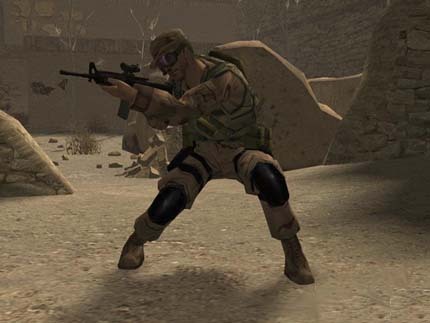 They call it one of the most realistic First Person Shooters and apart for the graphics, they succeeded. The game offers a various collection of modern and historical weapons. This is diffenently a game worth spending some time on if you like FPS. Find America's Army: Special Forces (Overmatch), mark it and choose "Uninstall"
Should America's Army: Special Forces (Overmatch) has been damaged or corrupted and thereby difficult to remove we can recommend you finding help to uninstall it here.